2nd Place Jennet out of 28 Jennets at the 2005 Fort Worth Livestock Show. 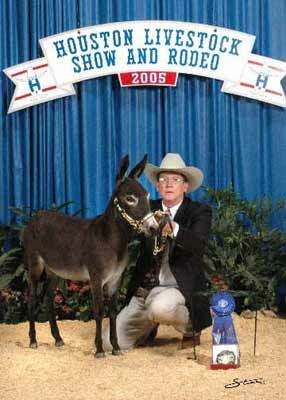 1st Place Yearling Jennet Class at the 2005 Texas State Fair NMDA Show. 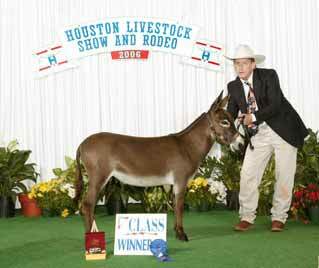 1st Place Jennet Houston Livestock Show March 2006. 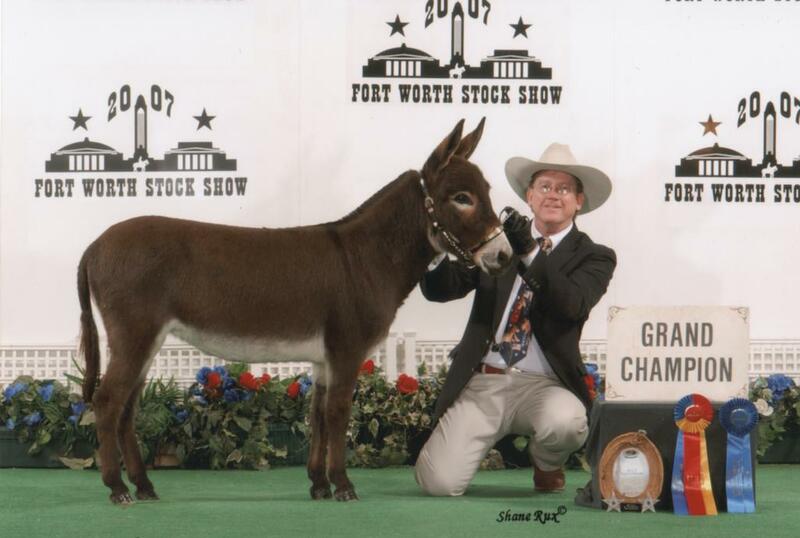 2nd Place Yearling Jennet and Reserve Junior Champion Jennet at the Texas Championship Miniature Donkey Show May 2006. 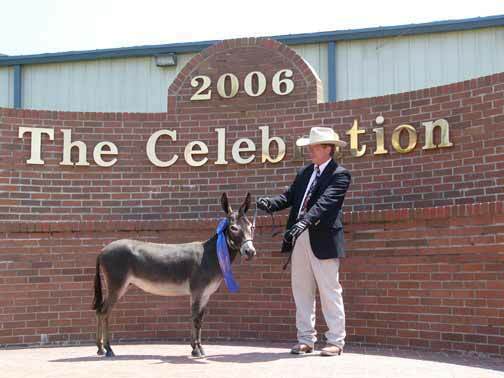 1st Place Two Year Old Jennet at The Great Celebration Mule and Donkey Show, Shelbyville, Tennessee, 2006 NMDA National Show. 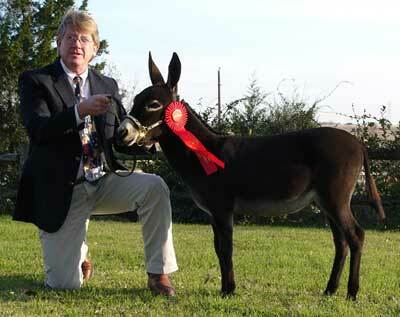 2nd Place Two Year Old Jennet at the 2006 ADMS National Show in Conroe, Texas and Reserve Champion Jennet. 1st Place 3Years & Over Jennet and Grand Champion Jennet 2007 Fort Worth Livestock Show.